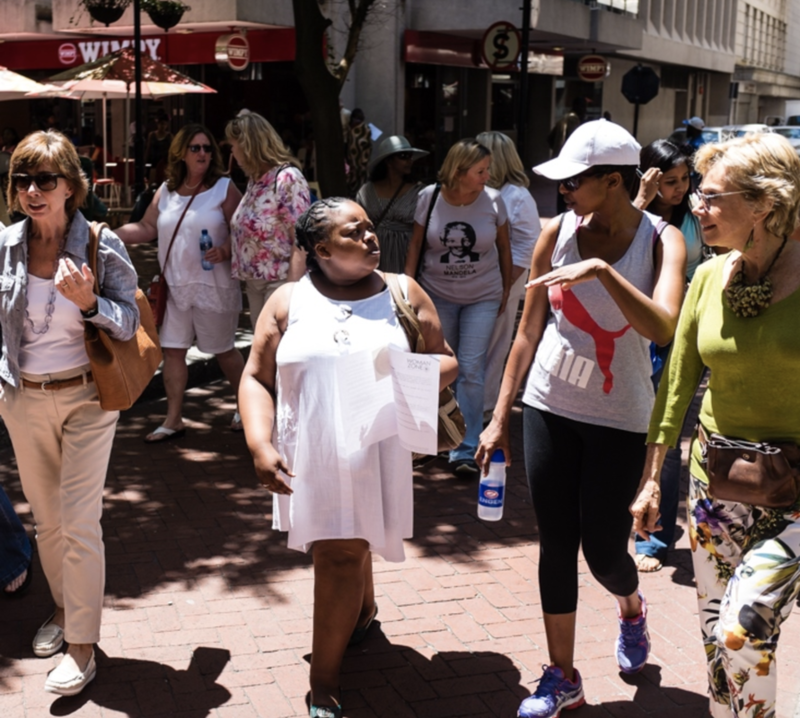 ​​This route through the Mother City identifies over forty destinations in the city centre that focus on women’s areas of work and interest. Check the Mapmyway route to do a full circle in the city. 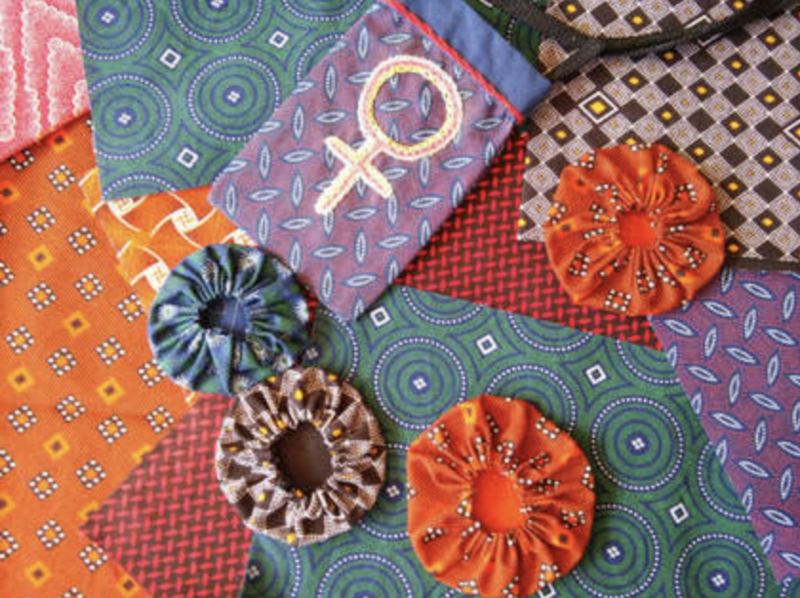 ​A textile initiative designed to bring together women from all of Cape Town’s communities ​by creating an art piece made of fabric. 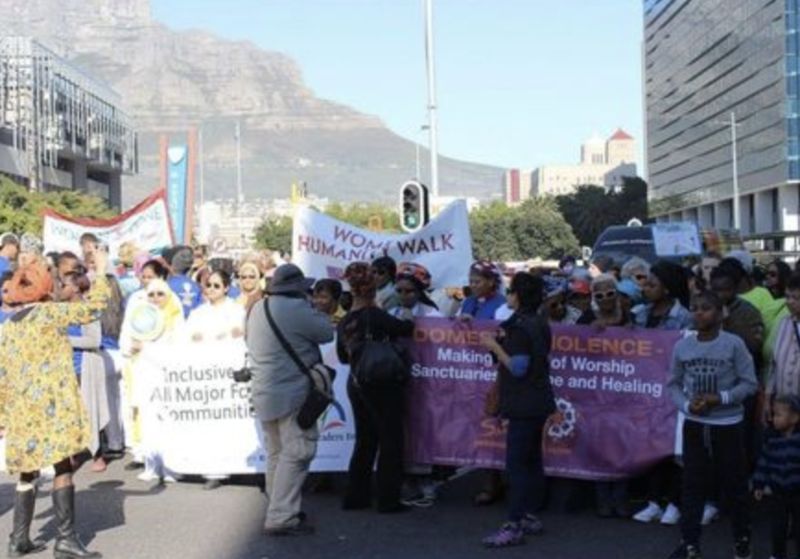 ​The annual WOMEN’S HUMANITY WALK is designed to unite Cape Town through its women. In collaboration with Artscape. 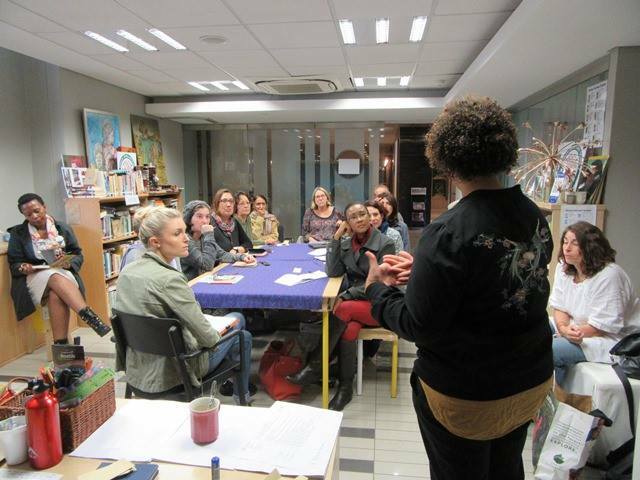 These ongoing workshops help us to know and understand ourselves better, and help us connect with others in Cape Town. 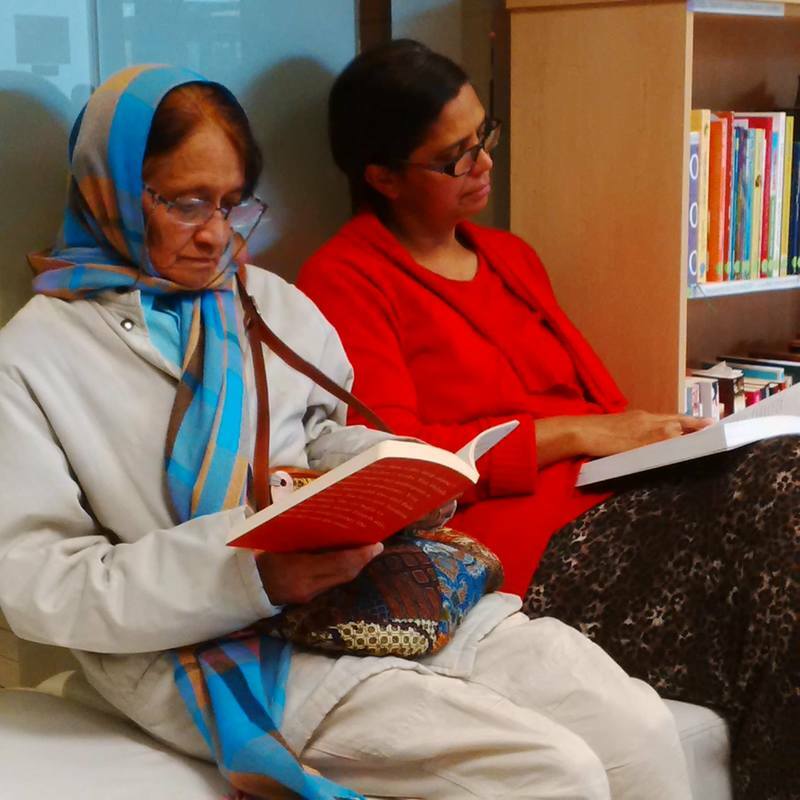 ​​The book features the personal stories of 13 women from different communities in the Mother City. It includes a walk through Cape Town of 30 women focused destinations and extracts from some of Cape Town’s best loved women writers. 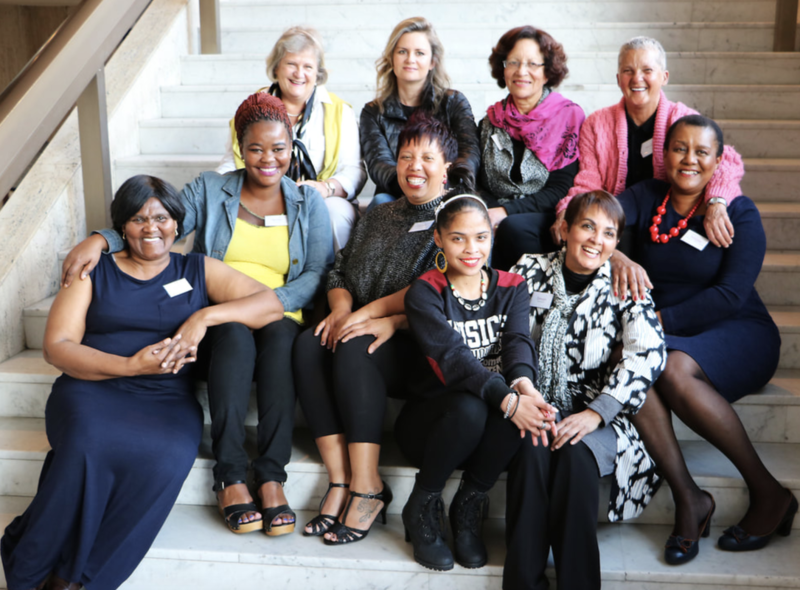 ​These sessions featured 13 nominated women from different communities and each month, that woman shared her story with an audience of women who have come from other parts of Cape Town. Finished December 2014. April 2015 – Article in Cape Cameleon. See full story here.